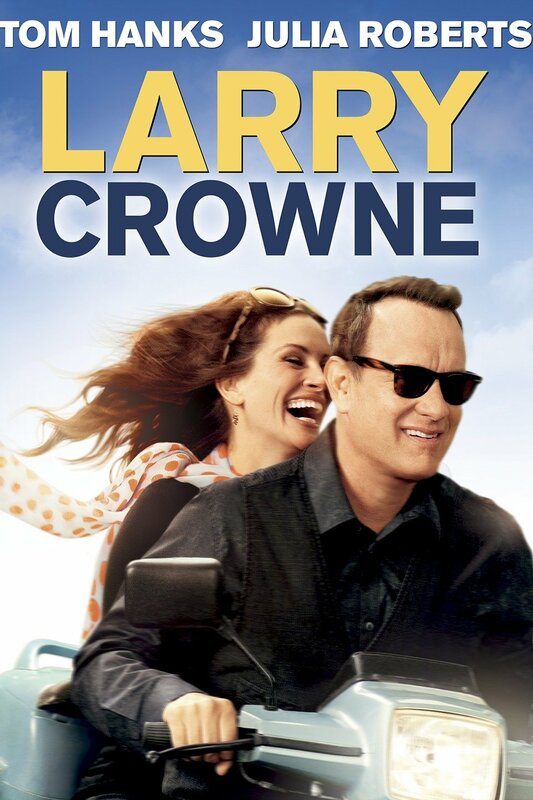 Once well-respected at his company, Larry Crowne (Tom Hanks) finds himself on the unemployment line after a wave of corporate downsizing. Drowning in debt and unsure of what to do with his life, Larry enrolls in college, where he becomes part of a community of misfits who are all trying to carve out a better future. The possibility of romance enters the picture when Larry meets Mercedes Tainot (Julia Roberts), an instructor who has lost her passion for both teaching and her marriage.